We were thrilled to be approached by BBP media to be included in their December edition, focusing on transport & logistics. The editorial gives a brief insight into our core services and developments throughout 2014 / 2015. It's an exciting time for both AFL and APL with the pending implementation of our new IT systems and plans for growth so we felt this was a great way of keeping our existing and potential new clients up to date. Additionally, we were asked to detail some of our biggest achievements since starting the business in 1993, some of which our long-standing clients may already be aware of but if not, it should make for an interesting read. 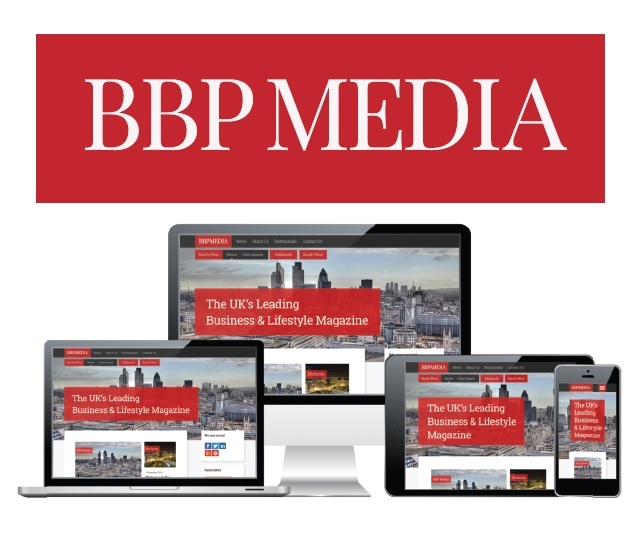 The publication is distributed throughout the Midlands, reaching in excess of 34,000 business so please look out for us if you're subscribed - www.bbpmedia.co.uk.